I limit my kids to soda because I know that it's not good for their health. At times, I am also strict in implementing NO JUNKFOODs at home. I am glad I have found a delicious and healthy snack which my whole family will enjoy as an alternative to processed junkies. I am talking about Bite Me Snack. For those who have been following me through my blogging journey, you know that I am really trying my best to stick to anything organic and natural. Not only in foods or products we use but in general. Just last month, I had my first anniversary giveaway and Eat Organic is one of my sponsors. They also sent me samples for me and my family to try. 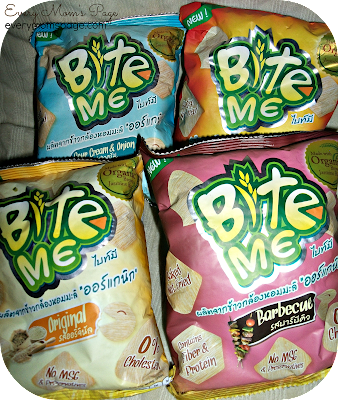 Bite Me is not your regular chips, each chip is packed with awesome health benefits. 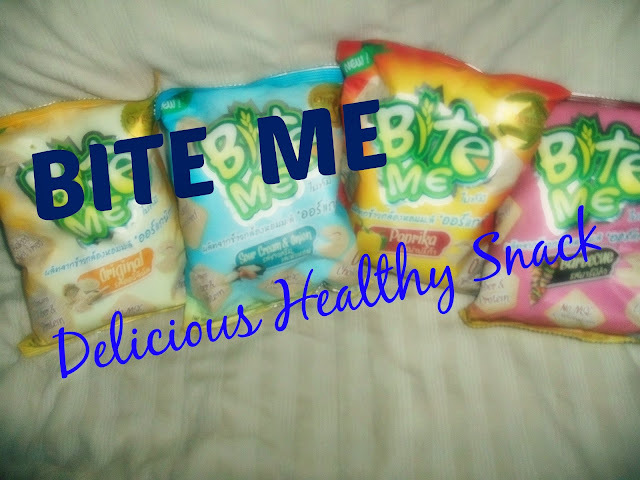 Bite Me is made from organic rice (jasmine rice and jasmine brown rice), Bite Me is a healthier option for snacking throughout the day to increase performance, focus and concentration during work or school. It comes in four fantastic flavors: original, paprika, barbeque and sour cream & onion. It’s healthy, delicious and satisfying. It is indeed a perfect snack for your kids, a great substitute to junk foods. My kids love the Original Flavor while me and hubby loves Barbecue and Paprika flavor. 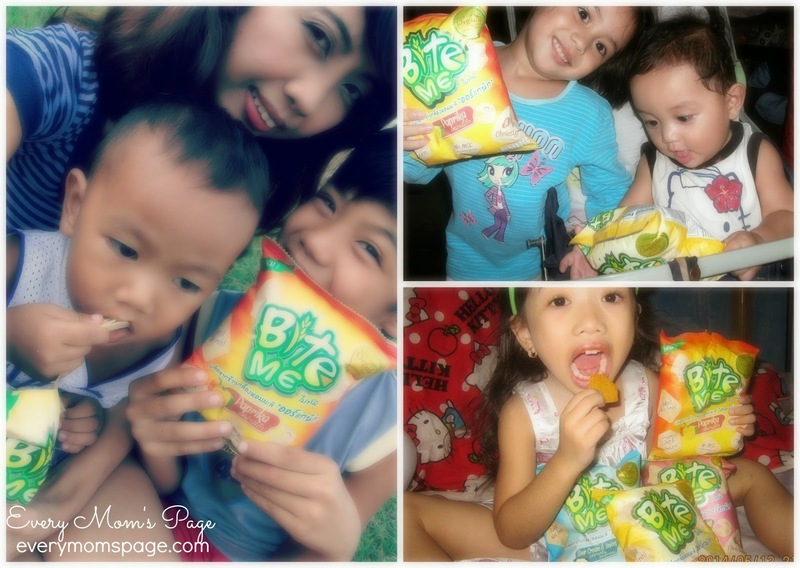 Look how these kiddos enjoy their Bite Me Snack. Here's a pic of my kids, nieces and nephew. Eight Guys Inc - Envisions a healthy nation who are not only fit but are also aware of the importance of eating organic foods. 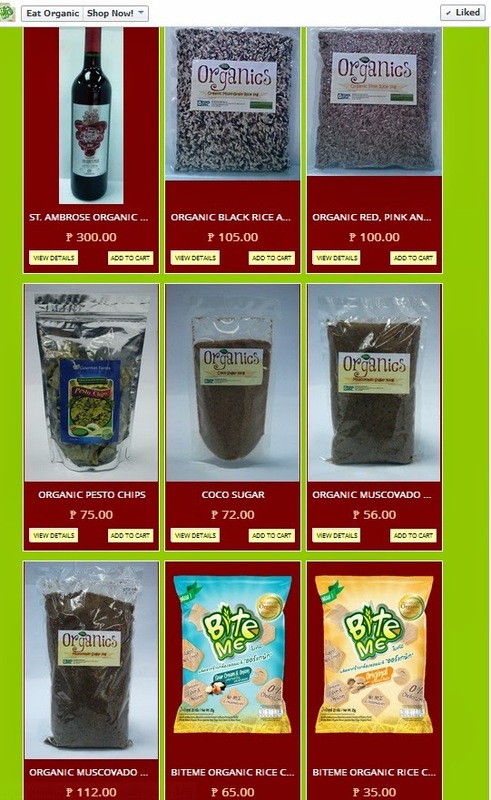 We’d like to help the society by providing the healthiest yet cheap products that are available in the market today. Disclosure: EAT ORGANIC has provided the author with the products reviewed above. The author received no compensation and all thoughts and opinions provided are strictly her own. healthy snack for my kids! This post is helpful because I am also looking for healthy and organic stuff. Thanks for sharing. where can i buy this? where is their outlet? thanks.